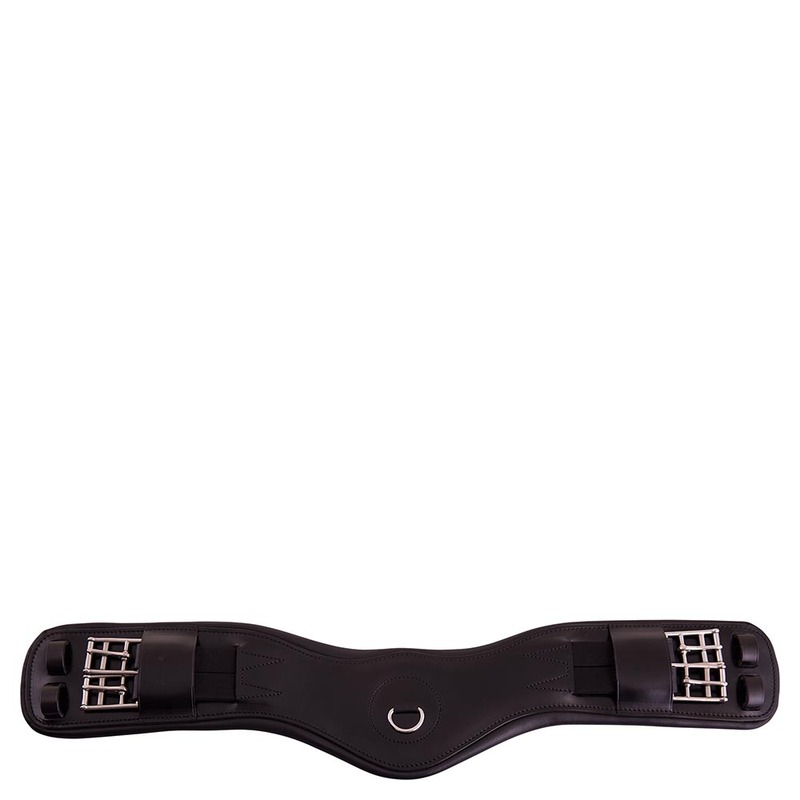 The Dressage Pad Deluxe is the perfect show saddle pad made of top quality materials. 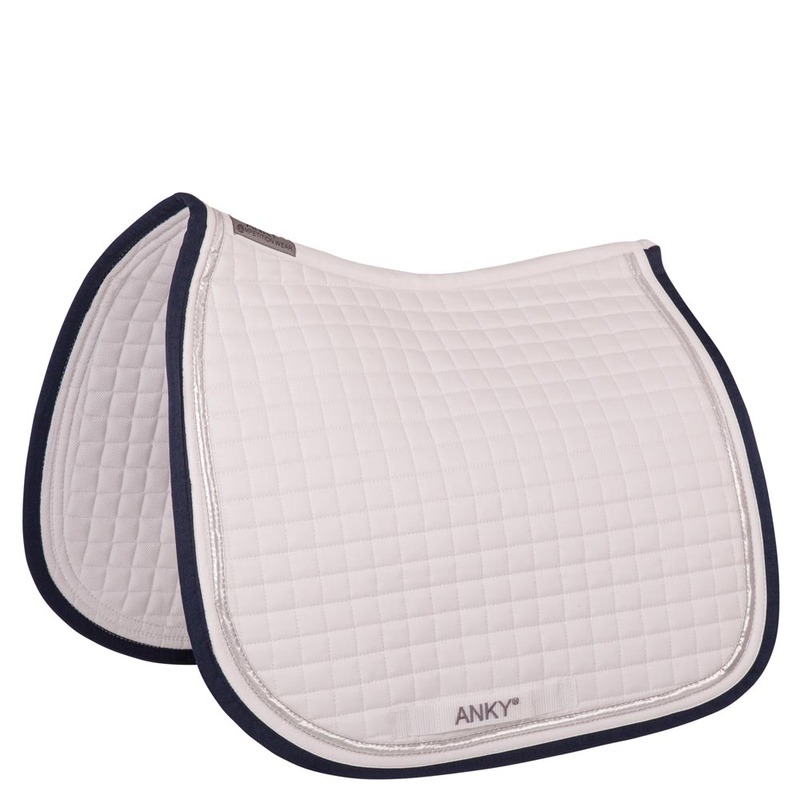 A 100% brushed cotton quilted top with silver and navy piping makes a smooth and clean appearance. The corners are kept clear for sponsor logos. The interior fabric is designed with Coolmax® to provide optimal moisture management. 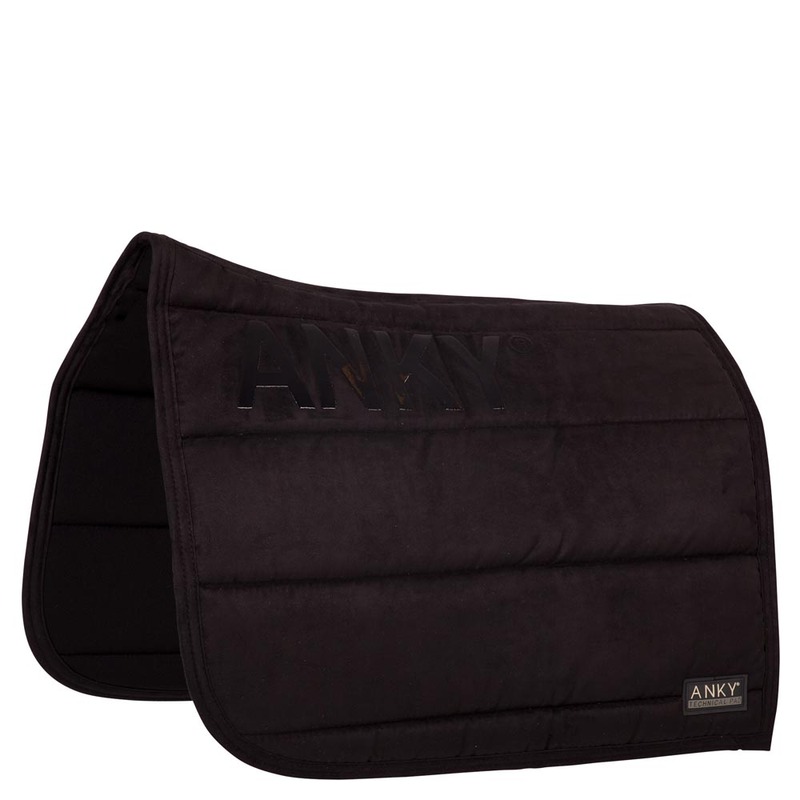 These luxurious ANKY® stirrup leather covers add the finishing touch to your tack. 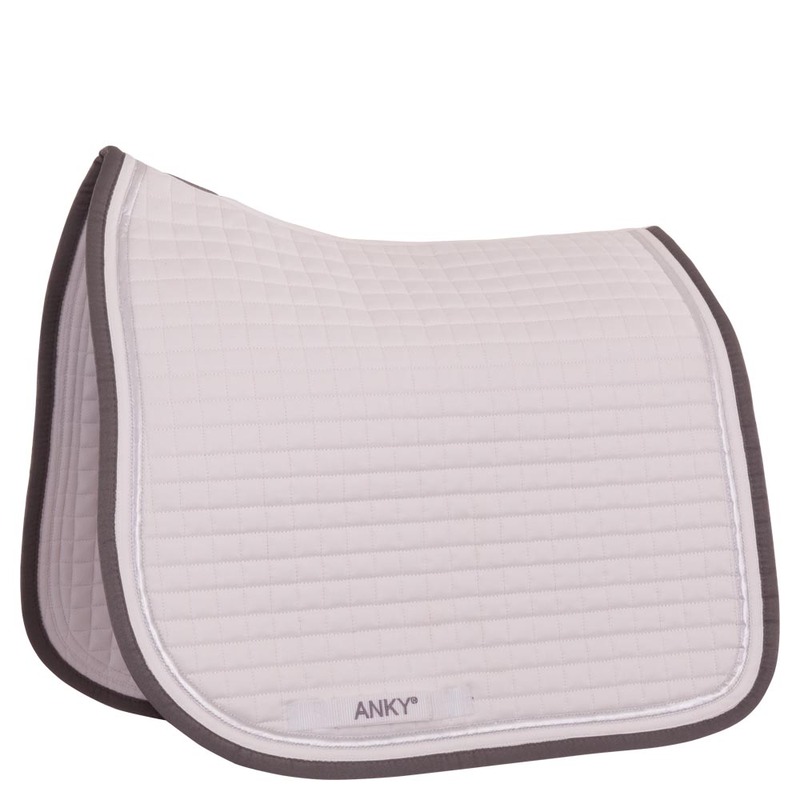 These eye catching ANKY® stirrup leather covers are made of high quality, supple leather. The covers are embellished with shiny imitation diamonds in different sizes set in firmly attached rivets. 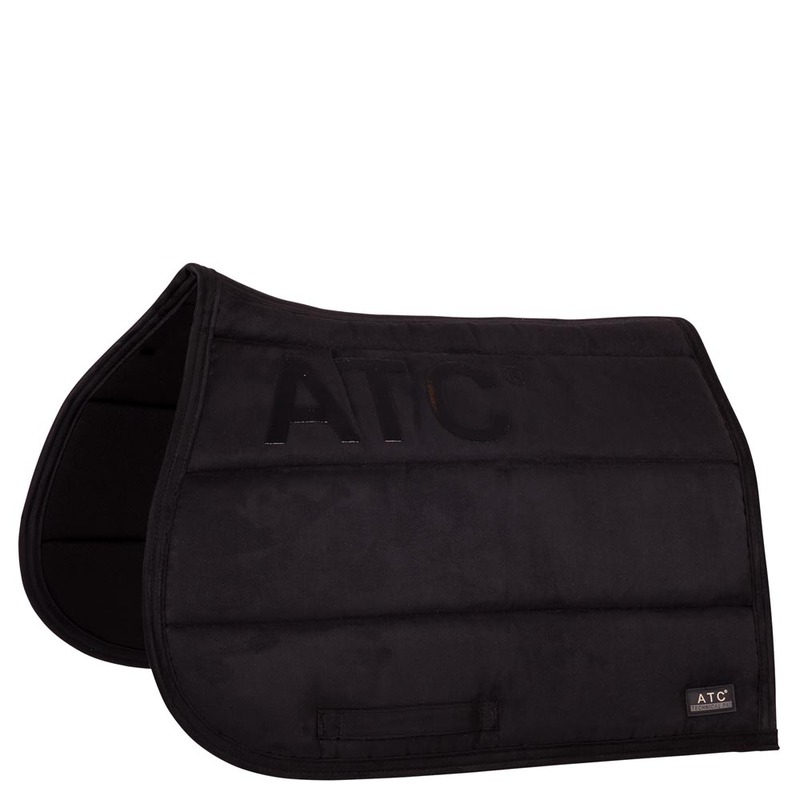 This cover is used to protect the buckle of the stirrup leathers close to the stirrup ensuring total comfort for the rider. Per pair. 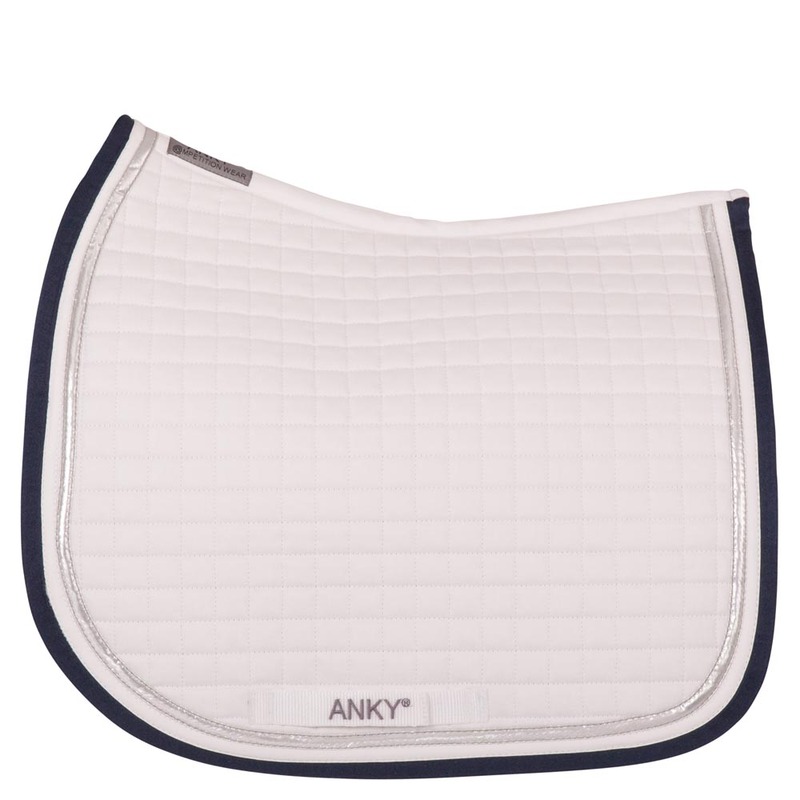 The ANKY® underbandages are made from Cooldry and are designed to wick away moisture from the leg. They offer protection and distribute pressure from bandaging. Set of 4 pieces. Size 50x50cm, available in black & white. 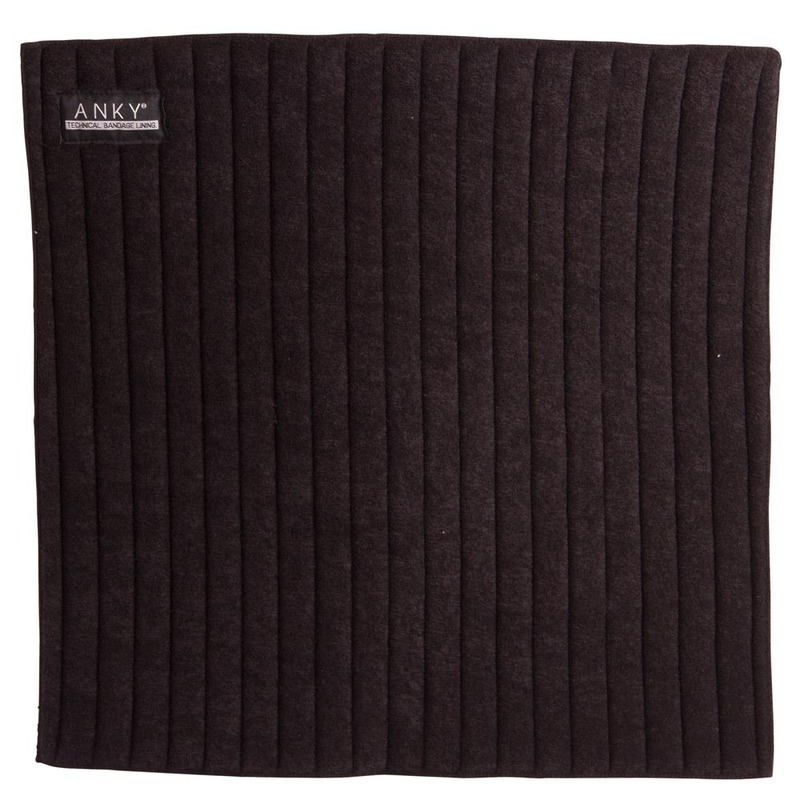 The ANKY® bandages are made of the highest quality fleece with strong anti-pilling properties. 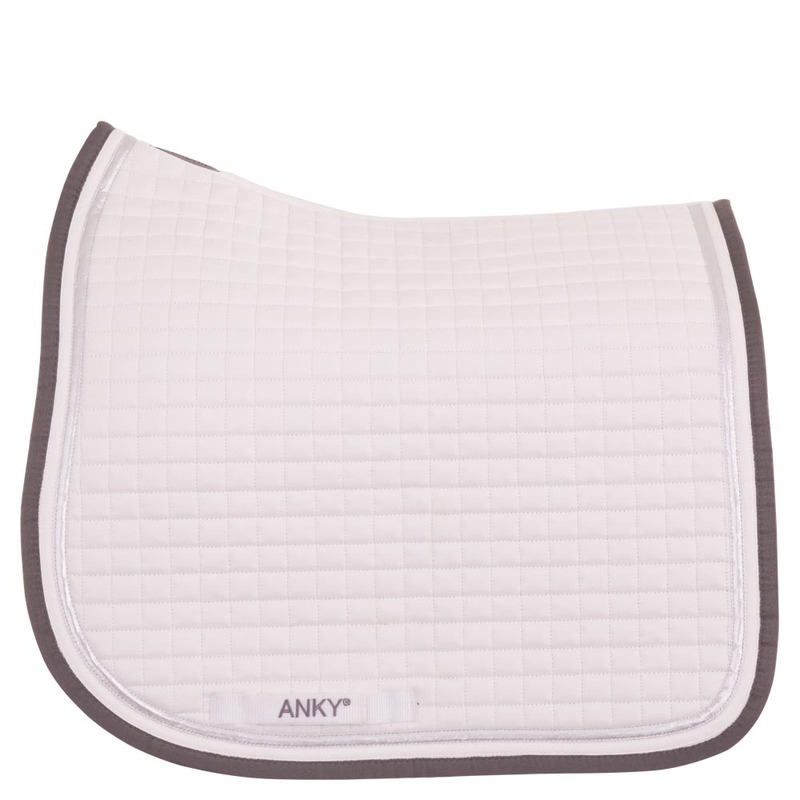 Colours match perfectly with the saddle pads!